Lake Louise, Alberta / Canada. Can’t ask for a more perfect picture to describe a cold and beautiful day. 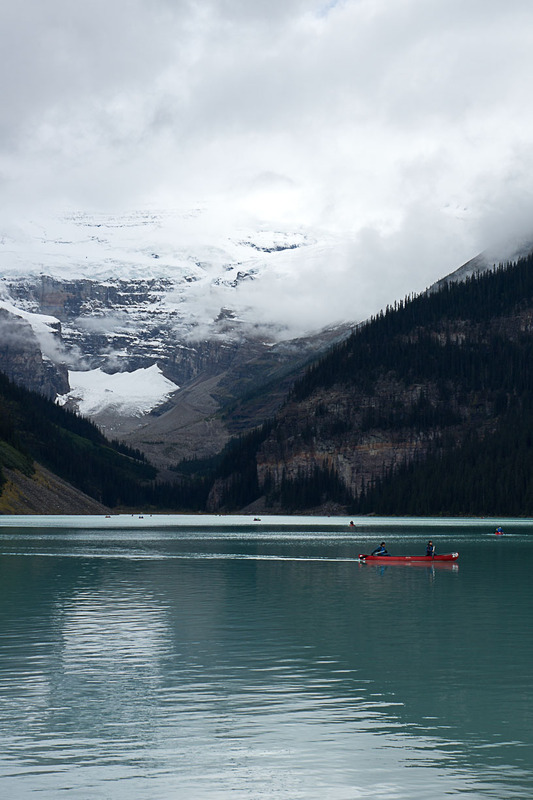 Wunderbares Foto; Lake Louise ist immer schoen, ob warm oder kalt! Grrrrr…. I definitely want to put on my winter jacket and gloves for your photos this week. Thanks Angela for playing.